Its that time of year. 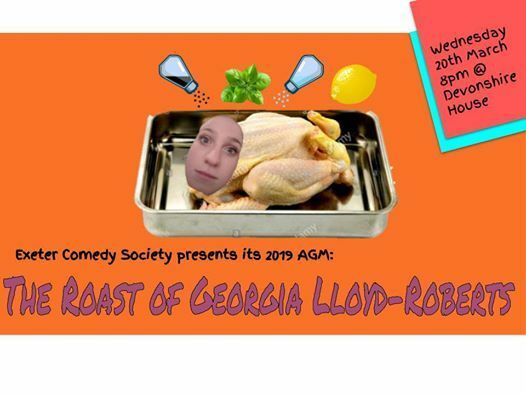 Its time for the Annual General Meeting, but because we're different - because we're funny - our AGM will also be a roast. Sick of Georgia's ego or Jenny's corduroy trousers? Want to remind Dan that he's malnourished or just have a problem with Matt's face? Members will be issued with Ballots, Non Members can just observe the carnage. There's a box of celebrations for whoever makes Georgia cry. NB: If you are a member who doesn't want to partake in the roast, you don't have to - you are fully allowed to abstain and just vote for your preferred candidates. Georgia sold this role to her housemate for £30. 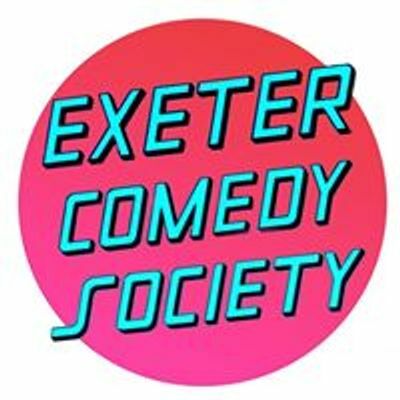 However, it is an officially recognised title that Comedy Soc has with the guild, so what the hell - It's up for election. 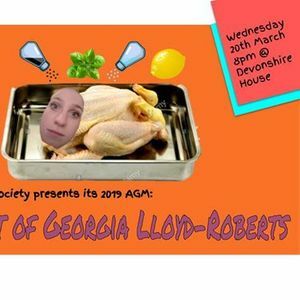 If you're interested in running for any of the positions on our 2019-2020 committee, please send the following information in an email to ZXhldGVyY29tZWR5c29jaWV0eSB8IEdtYWlsICEgY29t by the 18th of March to be on the ballot. Year of study and subject in 2020. May the gnomes be ever in your favour.